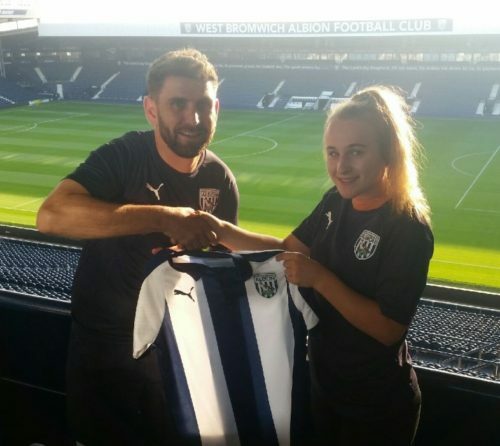 Grace and Millie sign for WBA! More success for the Club’s record of developing players! Pictured below are sisters Grace and Millie Rogers who have both been signed by West Bromwich Albion Regional Talent Centre. Millie has signed for WBA U16s following her record breaking season last year with Wyrley Meerkats U15 where she scored 52 goals. 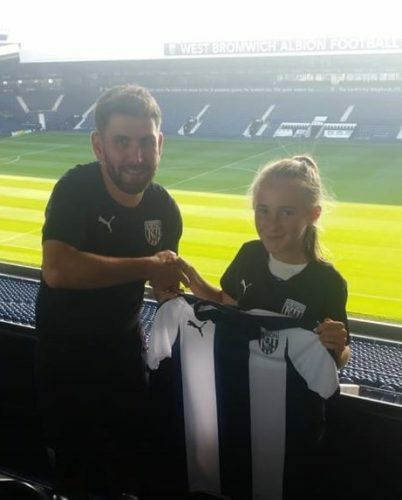 Grace has signed for WBA U14s after playing for our U12s Wildcats. Wyrley have been the sisters’ only club and everyone at the club sends their “best wishes and good luck” for the challenge ahead with WBA. The club has a fine record of developing players. If you know a girl who would like to play the game or join a progressive club, at all age groups, please leave a message or comment here.